Essential guides for any historian or visitor!! Haydon Bridge's Langley Barony mines are said to be unique to the North Pennine lead mining area for the short boom period of 1873 to 1893. Located in the wooded valley of the Honeycrook Burn they were the brainchild of the famous mining and civil engineer Thomas John Bewick. The remains of the dismantled mines, named after the 13th C. barony location, can still be seen today. Ms. Harley has extensively researched over many years the information available and created a most readable account of the mines, the men, the geology and the processes involved. The illustrations and photographs ably enhance the experience for the reader. 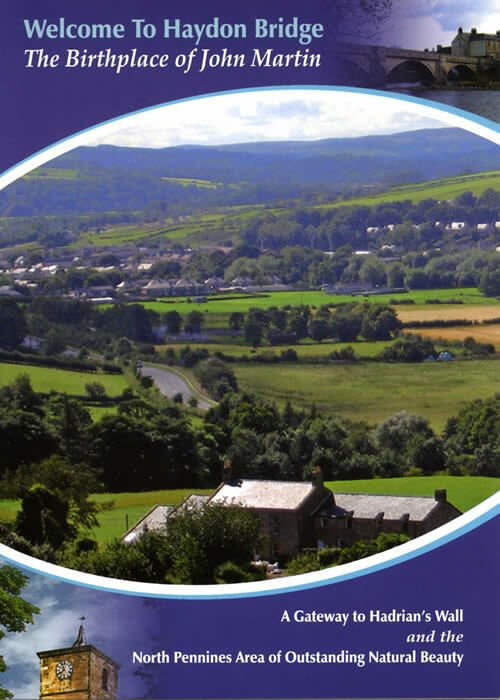 Haydon Bridge Shaftoe Trust and HBDT have supported the publication of this monograph which is available for purchase at £3 from 'The Bridge' library in Church Street Haydon Bridge. Documents concerning the mining are also available from this library. 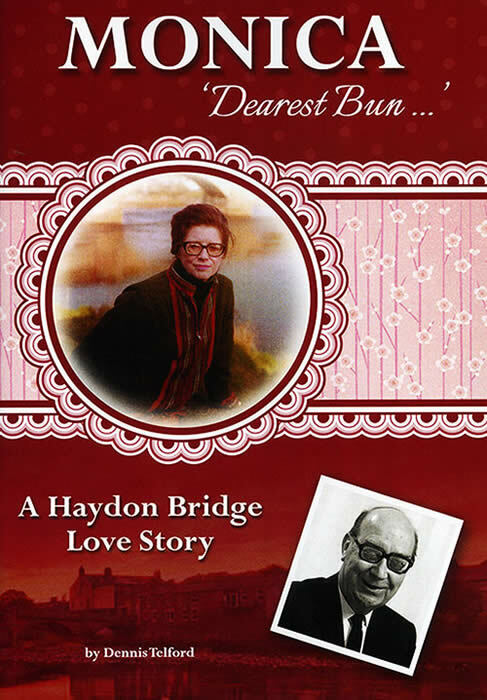 is the story of the poet Philip Larkin and his lover Miss Monica Jones who owned a holiday property at 1A Ratcliffe Road, Haydon Bridge for many years. is a new booklet available free of charge from 'The Bridge' library in Church Street whilst stocks last. Both books below are by local historian Dennis Telford. 'Haydon Old Church' (A history and guide to our twelfth century chapel of ease.) 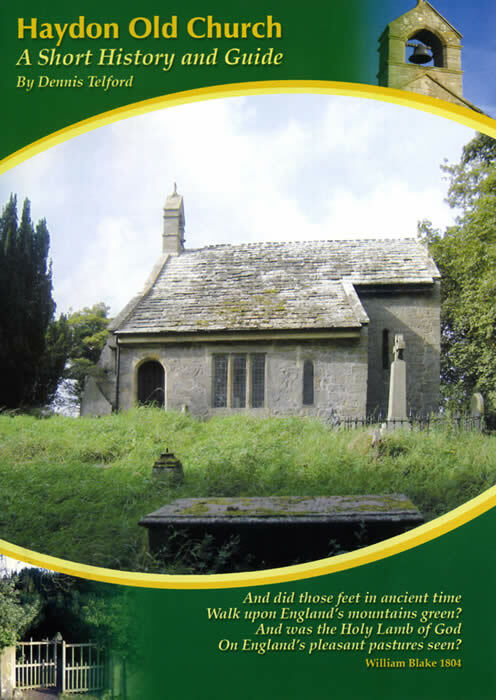 All profits from this publication will go towards the maintenance of the Haydon Old Church.